And according to Joseph Nobles, there's a lie on every page. I have just recently looked through the website myself, and while I admittedly have some differences with it, Mr. Nobles seems to think that almost everything on the site is either false or misleading. Mr. Nobles' responses to the evidence pages at Building What? are, as we will see, very misleading and false. Mr. Nobles claims that NIST actually explained what caused the period of free fall in Building 7's collapse. It has been demonstrated several times why this explanation is complete nonsense. NIST merely implies that the alleged buckling of the floors caused the free fall, without offering any sort of analysis into exactly how the buckling caused it in the first place. Basically, we are being told that "NIST said 8 floors buckled, and it fell in free fall for 8 stories, so the buckling must have caused the free fall." That is a lot like saying "2 is a number. 1 is a number. Therefore, 2=1." Dr. Shyam Sunder himself admitted that free fall means an object has "no structural components below it." And yet now NIST is telling us that buckled columns led to free fall. Buckled supports is a long way from "no supports." According to Mr. Nobles, NIST's computer models accurately simulate the collapse of the building. If Mr. Nobles had bothered to pay attention to the video posted on that page, he would have seen that both models--the one with and without structural damage--are very different from the actual collapse. Even assuming that the "curtain wall" would have added some stiffness, the models still show the building collapsing in a different manner in terms of direction and rate. Neither of NIST's simulations even show the entire collapse, so how can it be possibly determined if they are accurate or not? Again, this matter could be easily resolved if NIST were to release their modeling data for review. This topic is especially interesting, as I recently addressed this issue raised by Mr. Nobles in great detail. He offers his own sentiments about how sulfur evaporates at 445°C. This section is quite remarkable, as Mr. Nobles offers a now very old explanation for the red/gray chips. This has been refuted SEVERAL times. I would be very interested if someone could find me a can of exploding primer paint. I asked my local Home Depot if they had any, but they said they didn't. Guess they must have been out of stock. Regardless, Mr. Nobles features this comparison picture as evidence. 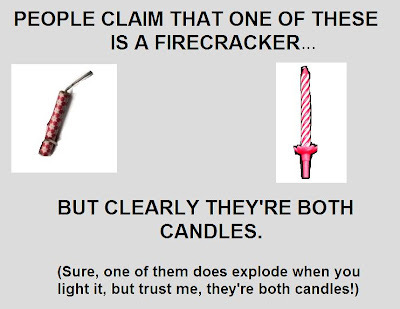 I came up with a good analogy for this. 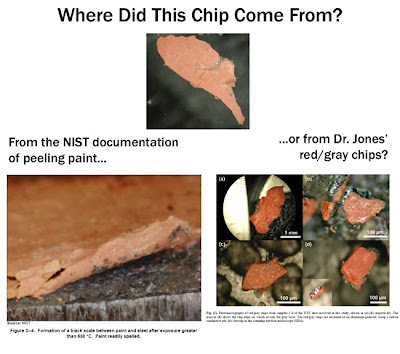 Notice that his picture shows paint from the WTC was heated to over 650°C. The chips Dr. Jones found ignite at around 430°C. According to Mr. Nobles, even if there were witnesses to explosions, it doesn't matter because there are apparently no explosions in any of the collapse videos. First of all, the actual "sounds of explosions" are not necessary to warrant an investigation into if they were used. 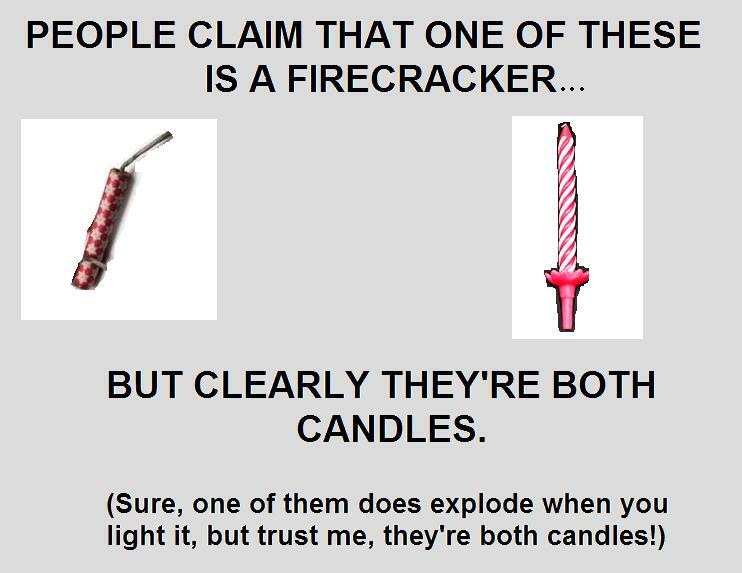 But the fact is, sound evidence for explosions has been found. Mr. Nobles then criticizes the page on the foreknowledge of Building 7's collapse. "The majority of FDNY members did not rationally conclude, on the basis of direct perception of damage to the building, that it was in danger of collapse; they accepted that it would collapse on the basis of what they were told." And this assertion is backed up by not only the information in his essay, but other sources as well. Mr. Nobles lastly claims that there was nothing suspicious about the rapid clean-up of the WTC debris. I'm sorry if the removal of the debris doesn't bother you Mr. Nobles, but it bothered others, including people who don't think the buildings were demolished. Mr. Nobles closes with saying that the videos of Building 7's collapse featured on Building What? don't feature the penthouse collapse or audio. Well, the collapse of column 79 and the penthouse is problematic enough itself, and here's a video that does feature audio of the collapse, and it doesn't exactly sound quiet. How to handle a 9/11 deniar!